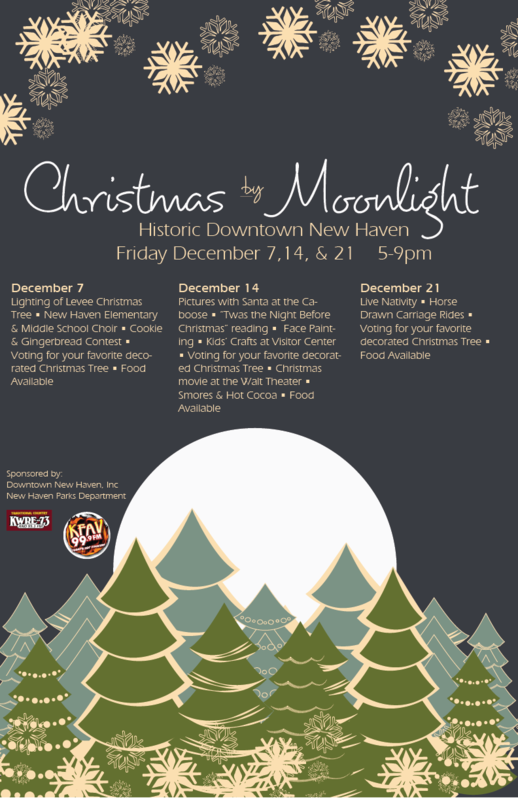 This month-long event takes place on Friday nights in Downtown New Haven! 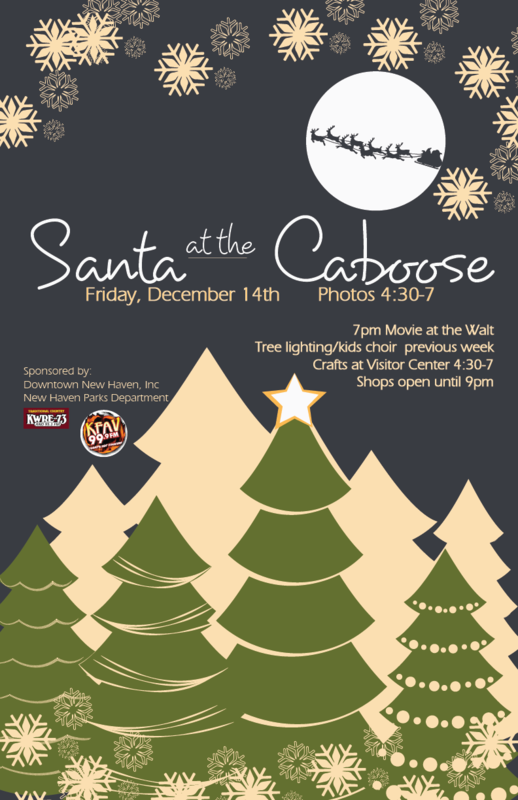 With themed shopping nights, specials, live performances and carolers, this is a don't-miss event. 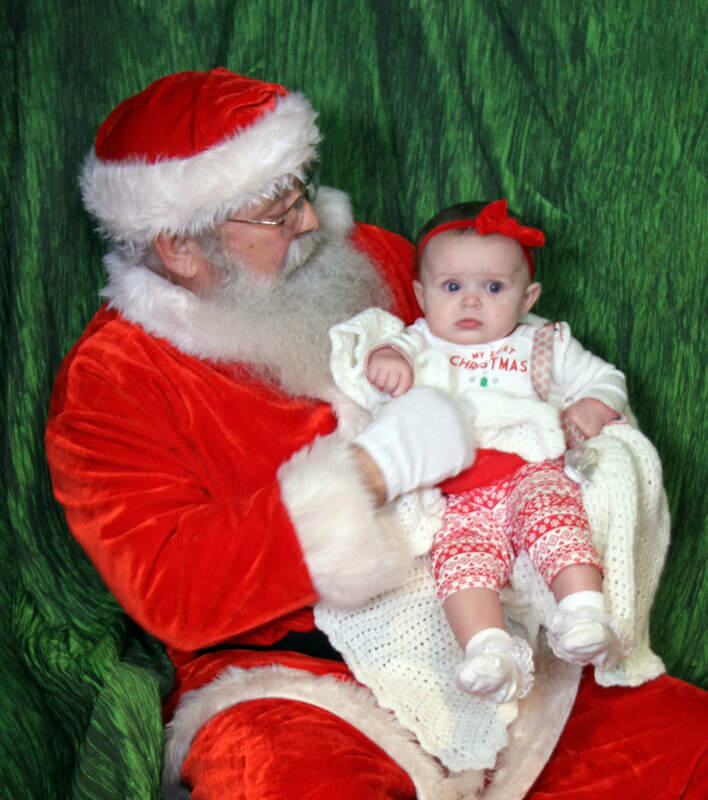 It all kicks off on Small Business Saturday and features Santa at a Historic Caboose on the second Friday of December.